Are you looking for a unique and inspiring experiences to thrill your clients or conference delegates? We specialise in unique and exclusive experiences that will give your next event an authentic, local Māori flavour. 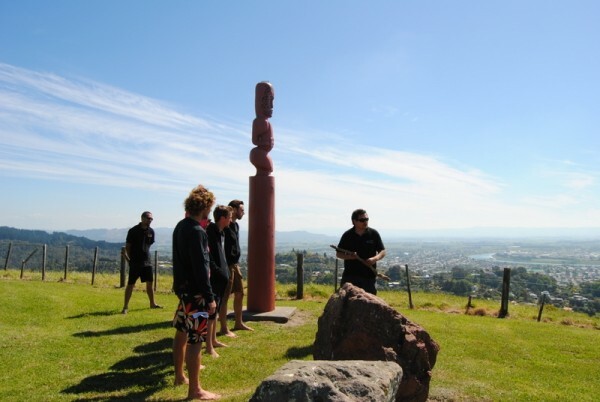 No matter the size of the group or the budget, we can tailor the perfect package to connect your guests to New Zealand’s vibrant Māori culture. Get your guests off the beaten track, away from the crowds and into the soul of Māori New Zealand. Make Sure Your Work Leaves A Lasting Impression On Your Guests, Talk To Us About Conference & Incentive Activities Today.